Today Yahoo reported its first quarter financial performance, including revenue of $1.14 billion, and earnings per share of $0.35 on a GAAP basis, and $0.38 on a non-GAAP basis. Analysts and the street had expected revenue of $1.1 billion, and earnings per share of $0.25. 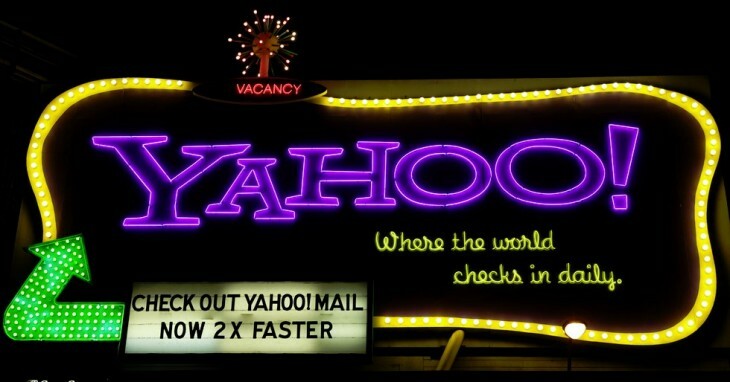 For the quarter, Yahoo had display revenue of $455 million, and search revenue of $425 million. Both of those figures are down on a year by year basis. Still, as the company noted in its release, its GAAP income on a yearly basis is up, rising from $169 million in the first quarter of 2012, to $186 million in the past quarter. For reference, display revenue for the company was $591 million in its last quarter, and search revenue of $482 million. During the quarter, Yahoo repurchased $775 million of its publicly traded equity, or approximately 38 million shares. The company now has a total of $5.4 billion in cash, equivalents and marketable debt. That figure is down from $6 billion at the end of 2012, reflecting a decline in Yahoo’s total cash position. Yahoo’s true cash accounts are down substantially in the last three months, slipping from $2.67 billion at the end of the year, to a mere $1.17 billion. Yahoo has a struggle ahead of it. Today’s reported figure of $1.14 billion in revenue is underwater when compared to its Q1 2012 revenue tally of $1.22 billion. The company has enjoyed a dramatic rise in its stock price since Marissa Mayer, of Google fame, took the reins. The company has revamped its operations, focusing on the mobile space. For a company mostly associated with the desktop portal business, this is not a small shift in strategy. The company is actively buying companies with strong mobile talent to bolster its development chops. Most recently, Yahoo purchased Summly, a company with a young founder, technology that some questioned regarding its originality, and a price tag – around $30 million – that was perhaps confusing in its size. However, Yahoo appears determined to acquire that which it wants to hire, but cannot. In regular trading today, Yahoo fell roughly a half percent. Following the release of its financial performance in the first quarter, the company is now down.